Look! 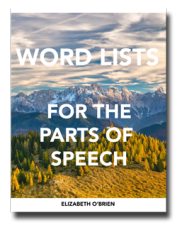 It's a List of Pronouns! Before you look at the list of pronouns, let's have a quick refresher on the definition of a pronoun. 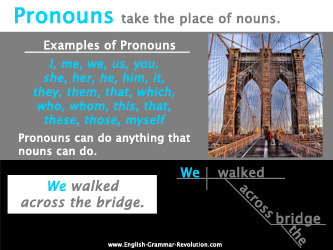 A pronoun is a word that takes the place of one or more nouns. If you want more information on these guys, check out the pronouns page. These refer to something that is unspecified. Sentence diagramming is a visual way to show how the words in a sentence are related to each other. 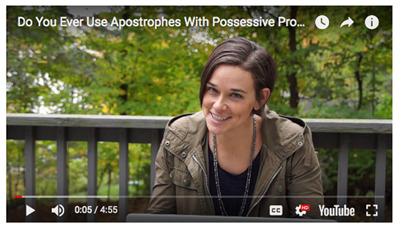 I hope this has helped you learn a bit more about pronouns. Here are a few other lessons you might enjoy. 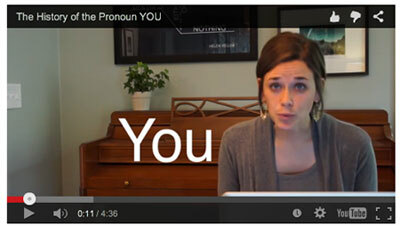 Learn the history of the pronoun you. We LOVE your curriculum. I had been searching for something that would help me teach this when we found you at the Homeschool Convention. I tell everyone who will listen about your program and how they will not regret getting it for their children (and themselves). Read the list of pronouns? 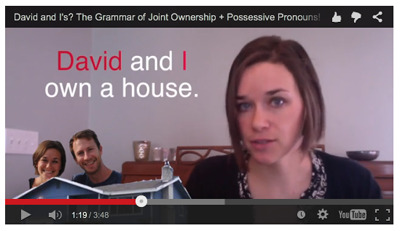 Learn more about pronouns here.